As a former tennis pro, I was glued to the television watching Wimbledon for the past two weeks. If you’re unfamiliar with the sport, Wimbledon is the ultimate tennis tournament, steeped in history and tradition, known for its classic fashion. While the players are required to wear all white while playing on the grass courts, they often choose to express their personalities through their accessories. The men have limited options, but the ladies aren’t afraid to dazzle. One of the most classic pieces of jewelry is the tennis bracelet. And if we’re being really honest, most ladies don’t have to play tennis to covet a tennis bracelet. From the time I was young in the sport, my aunt always said to me (half joking, half serious) that whether or not I win or lose, I can always look good playing. 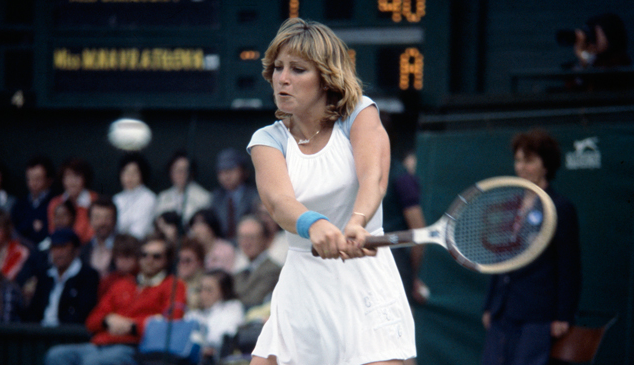 My idol back then was Chris Evert, who always seemed to wear more jewelry than it appeared she should while smacking balls around the tennis court, but I wanted to be just like her, so I did the same. While fashion has certainly changed over the past four decades, the classic style of the tennis bracelet has not. 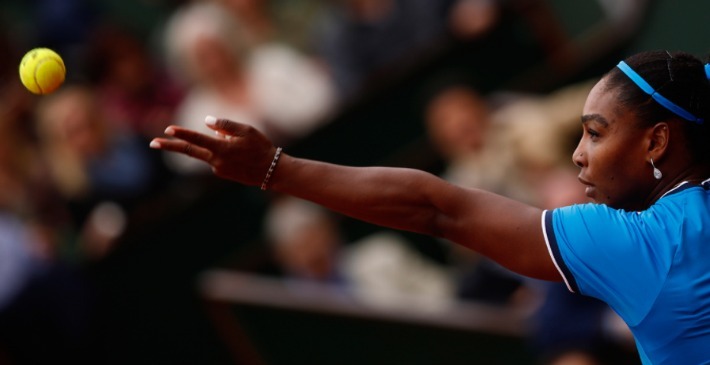 If you don’t believe me, just look at the queen of the sport today, Serena Williams. So if you thought a tennis bracelet was out of your budget, I’m here to tell you differently today. Granted, the deal applies to CZ tennis bracelets, but to be honest, that’s all I wear. First of all, no-one can tell the difference by simply looking at it. But more importantly, I actually wear tennis bracelets to play tennis…and I’ve lost my tennis bracelet playing tennis. If I’d been wearing something that cost thousands of dollars, I’d have been devastated. And while losing anything is disappointing, I didn’t feel like I wasn’t going to be able to pay my mortgage the month I lost my CZ tennis bracelet. Regardless of whether or not you play tennis, I’m going to show you how to get 1 of 4 CZ tennis bracelets at Macy’s this weekend for under $55. Regularly $120, the Giani Bernini CZ tennis bracelets are 55% off from July 21-23, bringing them to just $54 each, before tax. Really, there is never a time when wearing a tennis bracelet isn’t appropriate. It’s so delicate and classic that it works with everything from your work attire to your workout clothes. So while I may never hold up a Wimbledon trophy like Chris or Serena, I can at least steal their style while I watch them.